Supports a HDMI input and a F type/BNC RF output. Output signal accord with the relevant DVB-T standards, and it can be compatible with any DVB-T TV or receiver. Support 80 channels for option; frequency ranges 139MHz~950MHz. 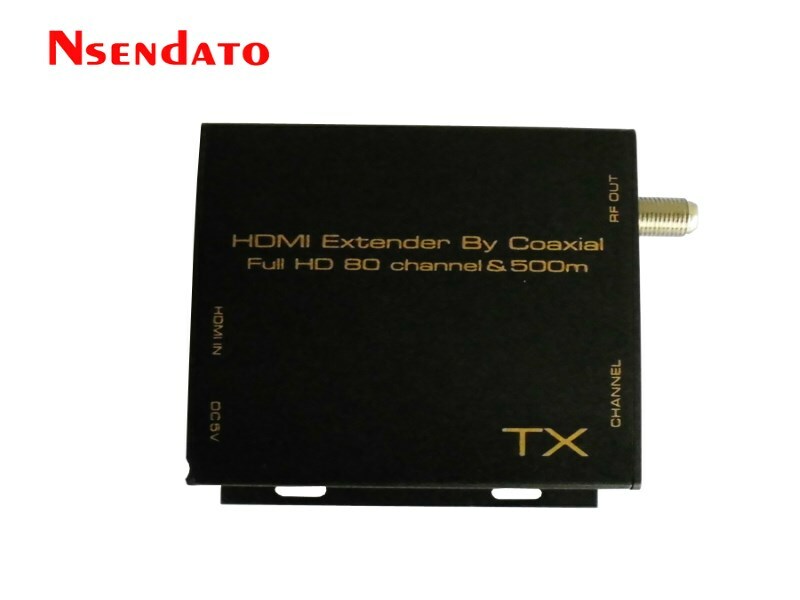 By a CATV network mixer，the Modulator over Coaxial cable supports pair to pair and multiple to multiple video matrix. Installs in minutes. The use of the existing CATV transmission network, no need wiring.